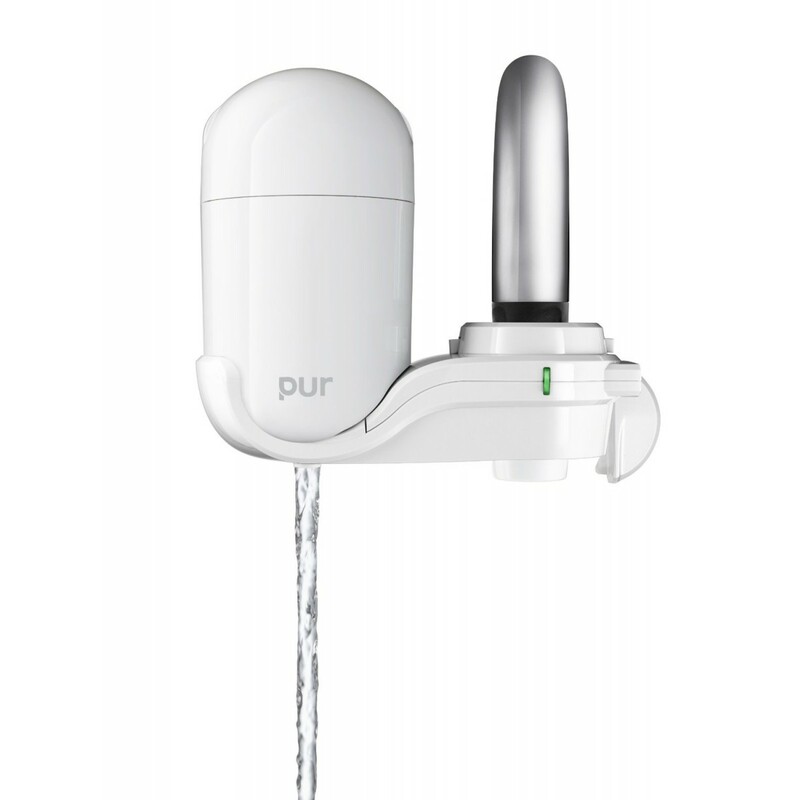 Enjoy healthy, clean water from your kitchen or bathroom faucet with the PUR Classic Clear FM-3333B filtration system. The FM-3333B faucet filter system fits any standard faucet and includes adapters for both internal and external thread faucets. Easy 1-click installation allows you to have cleaner, better tasting water with zero hassle. Choose from filtered and unfiltered modes with a simple on/off switch so you don't use up your filter washing dishes. 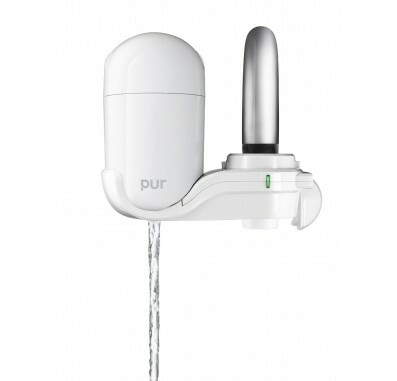 The PUR FM-3333B faucet filter system uses the PUR RF-3375 2-stage filter and is certified to meet NSF Standards 42 & 53 for contaminant reduction. Easy 1-click installation fits any standard faucet. On/Off switch so you can easily choose between filtered and unfiltered water. Optimal filtration for great tasting drinking water. Filter change indicator alerts you when it is time to change your filter.